Aditya Singh Rajput Profile: Aditya Singh Rajput is Indian Television actor and model, who has done various television commercial advertising and bollywood movies. He is belong to Uttarakand India. He stared his career aged 17. He was also appeared in Bollywood movies " U Me aur Hum" and "Krantiveer". Aditya Singh was also appeared in Television show "Pyar Tune Kya Kia", "Code Red","Peterson Hill", "Yeh Hai Ashiqui", "Bhanwar", and "Aahat". 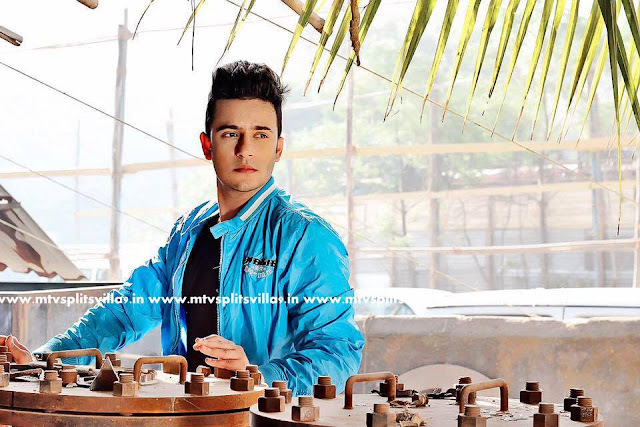 Aditya Singh Rajput in MTV Splitsvilla 9: MTV Splitsvilla is come back with new season. It is all about "Where women Rule". 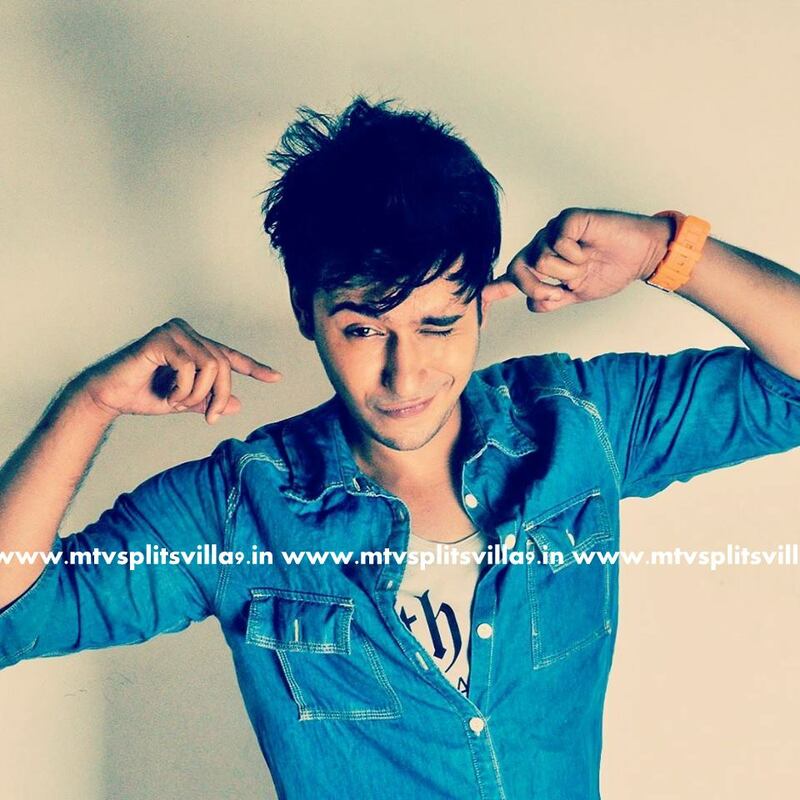 Dashing Aditya Singh Rajput will be seen in MTV Splitsvilla season 9: where women rule. He is first male contestant of MTV Splitsvilla 9. 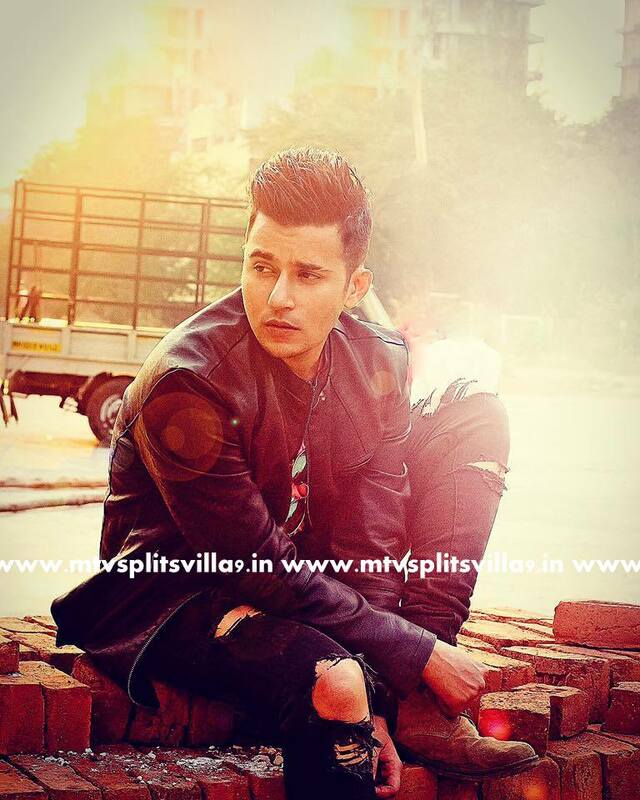 MTV Splitsvilla is all about love Romance and war. Every contestant is coming here to find his/her love. Aditya will find his true love in this villa?